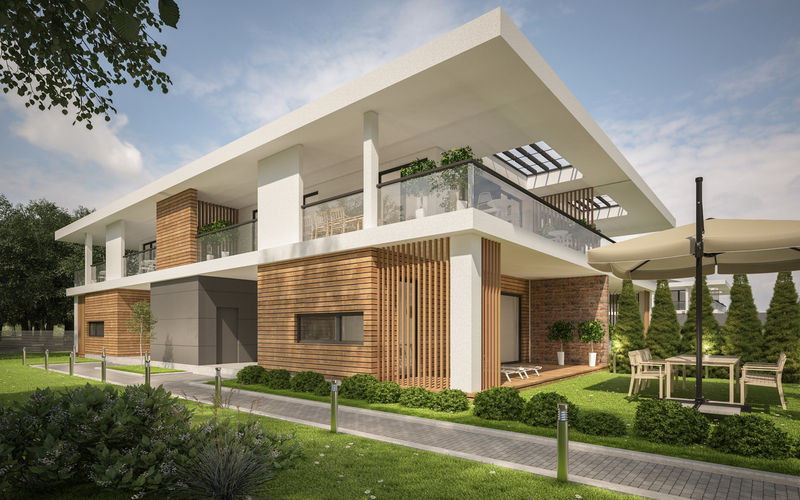 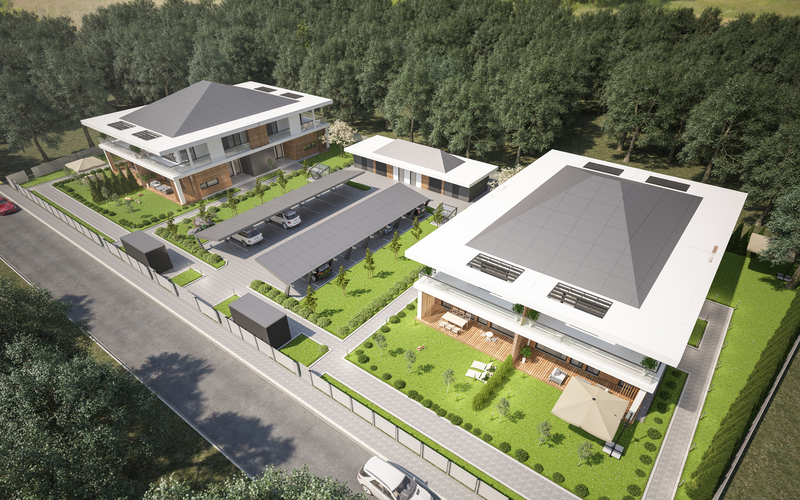 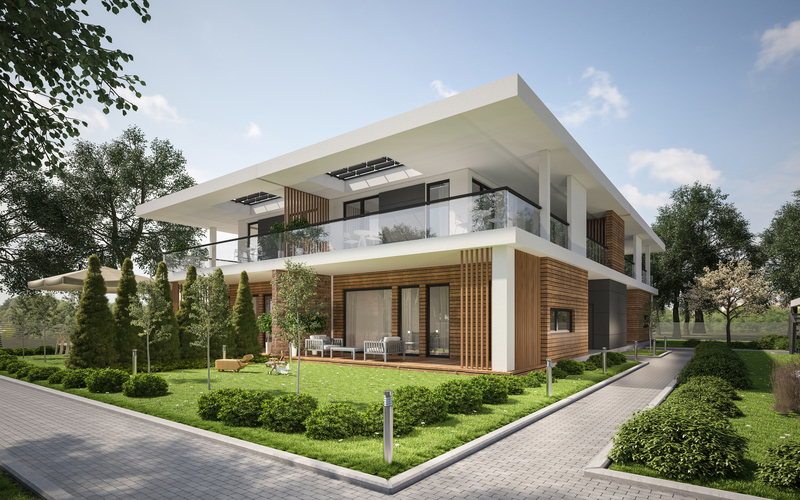 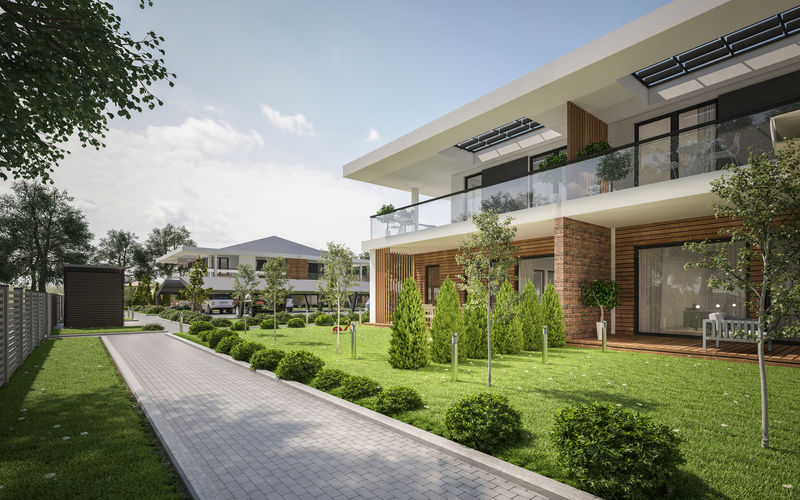 Doma is a Greater Poland Voivodeship-based real estate investment and development firm founded to develop architecturally-significant communities in prime locations that are sensitive to the environment and building occupants. 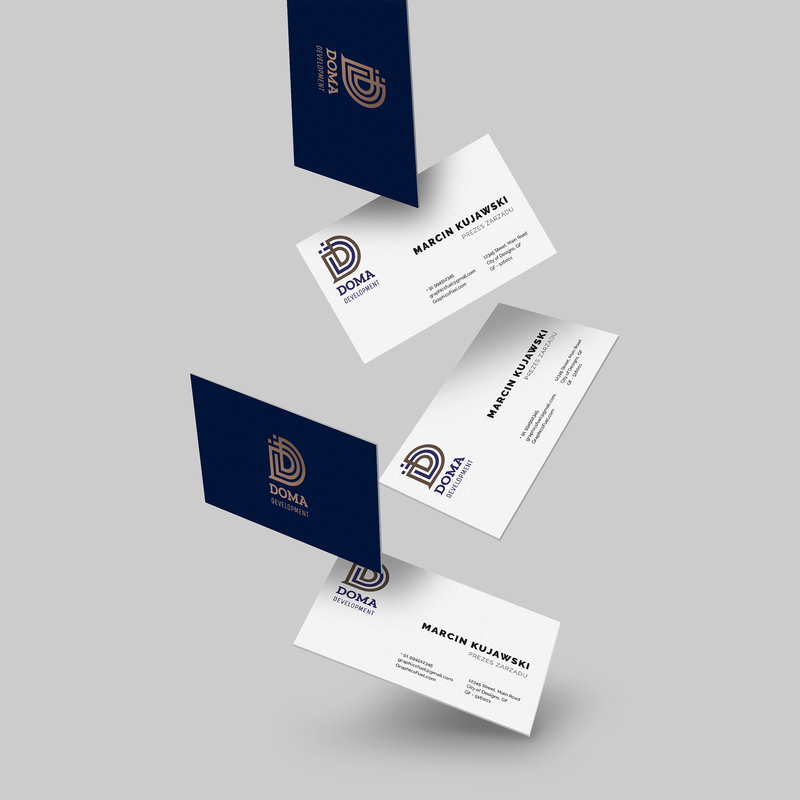 JPG Studio is proud to create company’s name, web page, a brand book, business card and stationery. 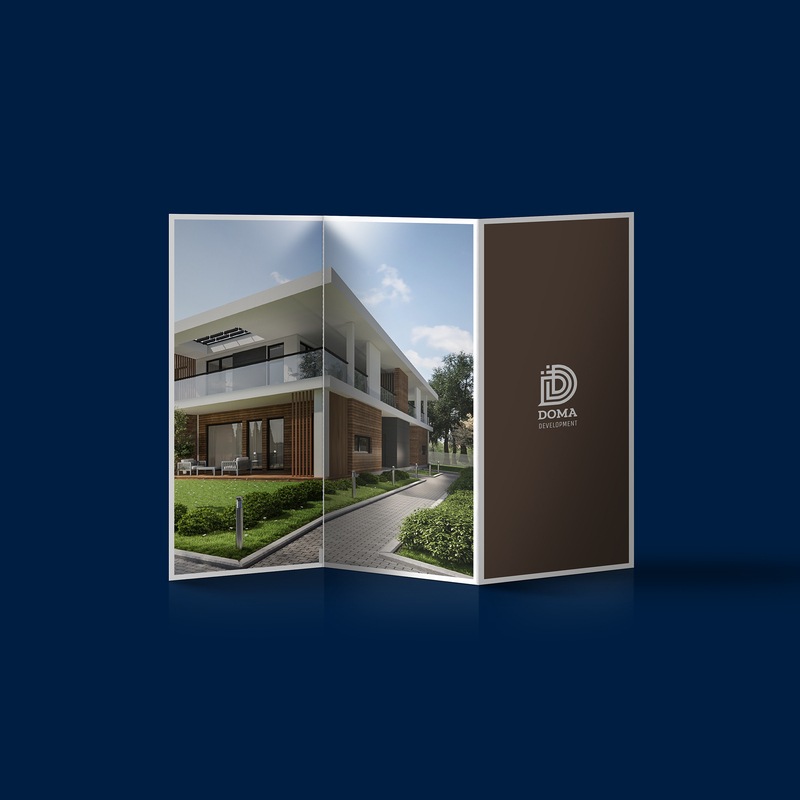 Doma also asked us to prepare a marketing campaign on social media where we’ve gathered over 200 individual offers from customers on facebook.